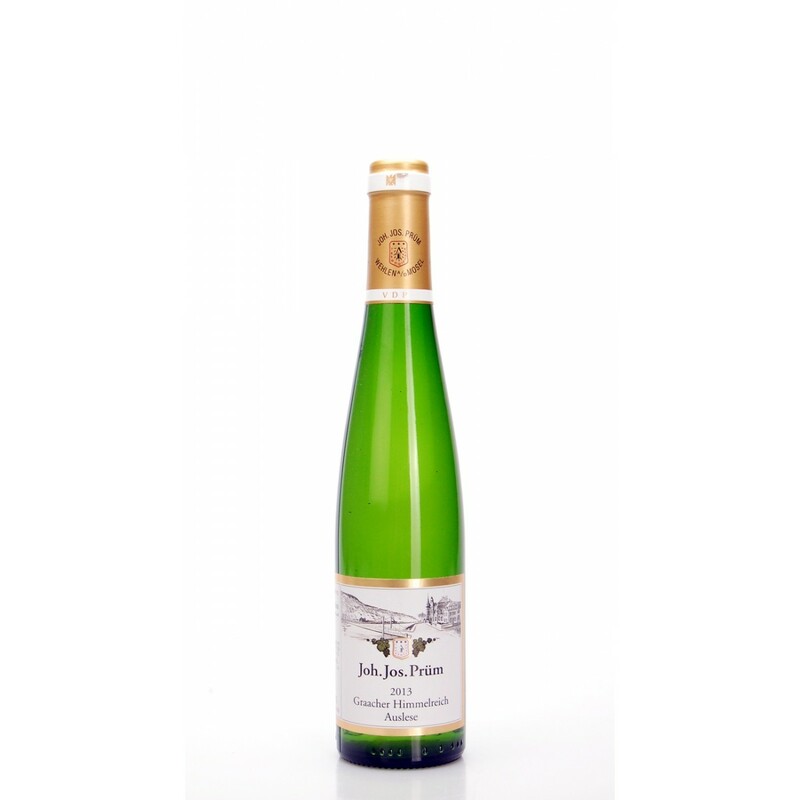 Zeltingen Sonnenuhr Riesling Auslese by J.J. Prum comes from the vineyard with vines pendense of 55-70% , in the heart of the Mosel. The vineyards are located between 110 and 160 meters above sea level and are based on medium-depth soil with strong presence of stones. In the cellar the grapes are gently pressed using pneumatic press, after which the must is poured in old wooden barrels for fermentation and aging . 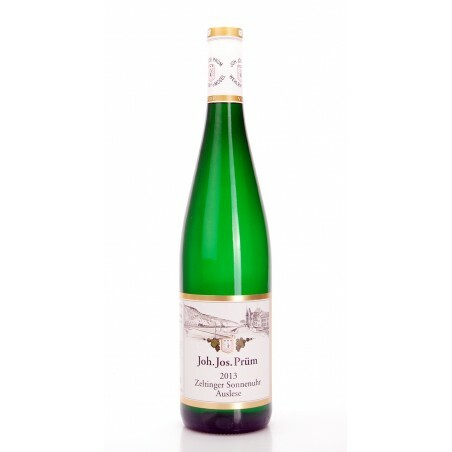 Description: Zeltingen Sonnenuhr Riesling Auslese by J.J. Prum comes from the vineyard with vines pendense of 55-70% , in the heart of the Mosel . The vineyards are located between 110 and 160 meters above sea level and are based on medium-depth soil with strong presence of stones. In the cellar the grapes are gently pressed using pneumatic press, after which the must is poured in old wooden barrels for fermentation and aging . 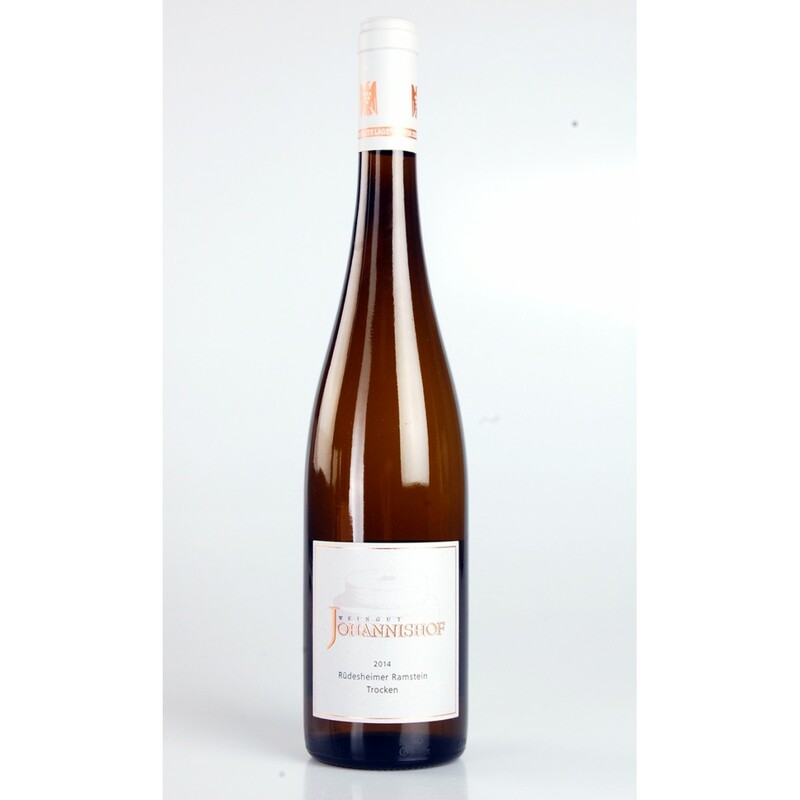 Sonnenuhr Riesling Auslese Goldkapsel by J.J. Prum comes from the vineyard located between Bernkastel and Zeltingen, in the heart of the Mosel. In the cellar the grapes are gently pressed using pneumatic press, after which the must is poured in old wooden barrels for fermentation and aging. 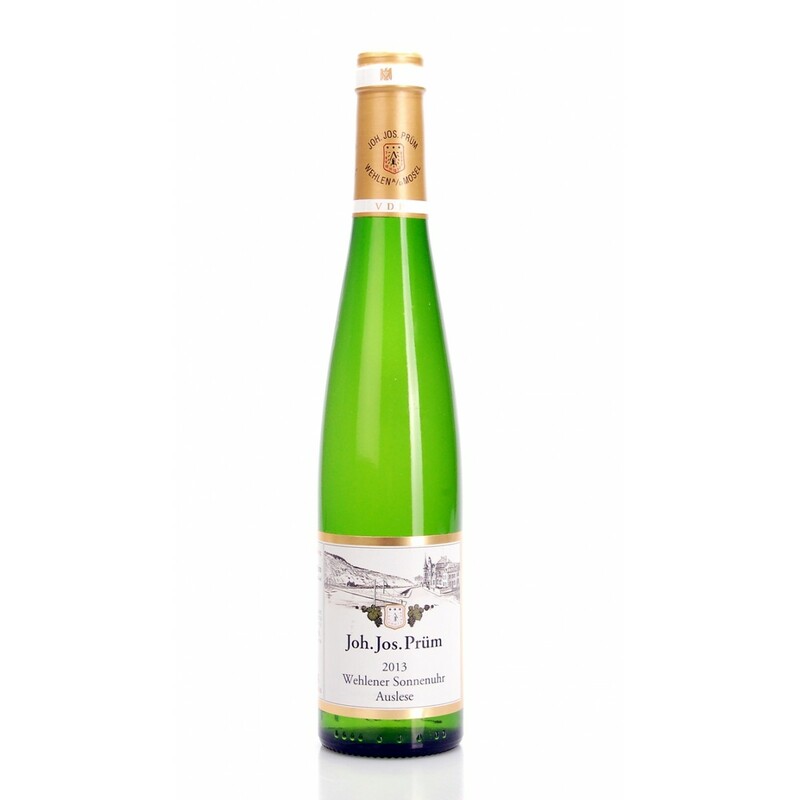 Riesling Kabinett Graacher Domprobst by Weins - Prüm comes from the vineyard located between Bernkastel and Zeltingen, in the heart of the Mosel. Opened nose, with nice citrus and tropical aromas; attack is sweet and after we find combined the freshness of acidity and flavor given by the soil. Excellent structure and tasting dynamics. A real jewel.